TTYEmulator is a free terminal emulator application which can act as a client for the SSH, Telnet, rlogin, raw TCP and serial computing protocols. TTYEmulator is written for Microsoft Windows. It is compiled statically with no specific DLL dependencies. TTYEmulator is absolutely free to download and use. Everybody can use this software free of charge even for private companies. Use of TTYEmulator might be illegal in countries where encryption is outlawed. TTYEmulator can be used for both secure and non-secure connections. Several release type can be fetched by the autoupdate feature. 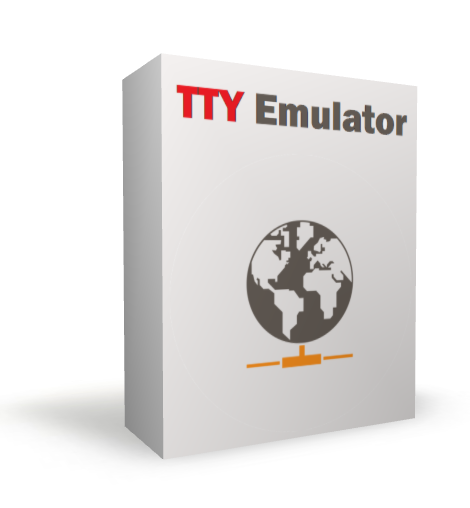 To install TTYEmulator you can download the lastest release here or for Portable Edition here. TTYEmulator is distributed as freeware. However, if you wish to express your appreciation for the time and resources the author has spent developing and supporting it, he will accept and appreciate monetary donations.